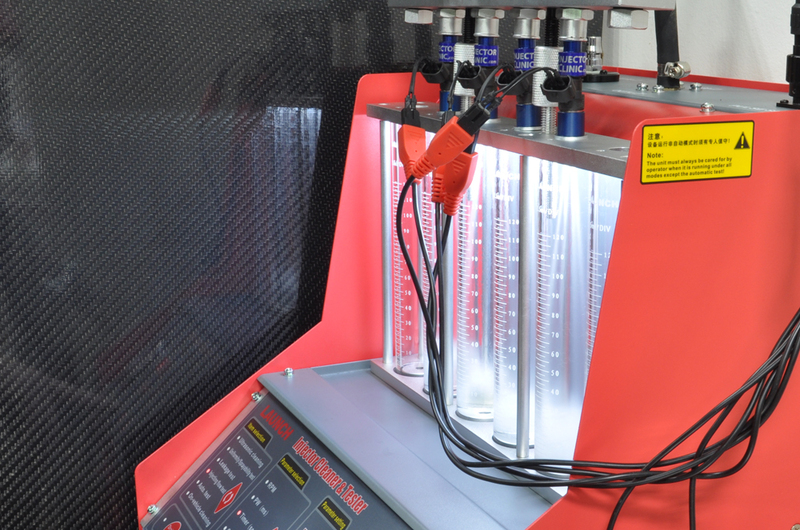 STM Services | Injector Cleaning & Flow Testing STM Services | Injector Cleaning & Flow Testing | STM Tuned Inc.
Fuel injectors can get gunked up with contaminants and E85 can leave a gooey residue that can absolutely lead to the engine going lean and... BOOM! We've seen it happen, so don't let it happen to you! 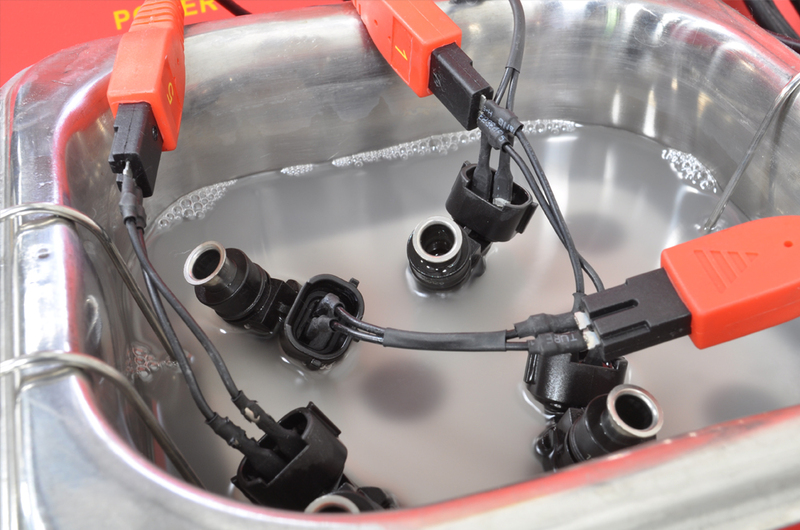 Injector cleaning is available on site.